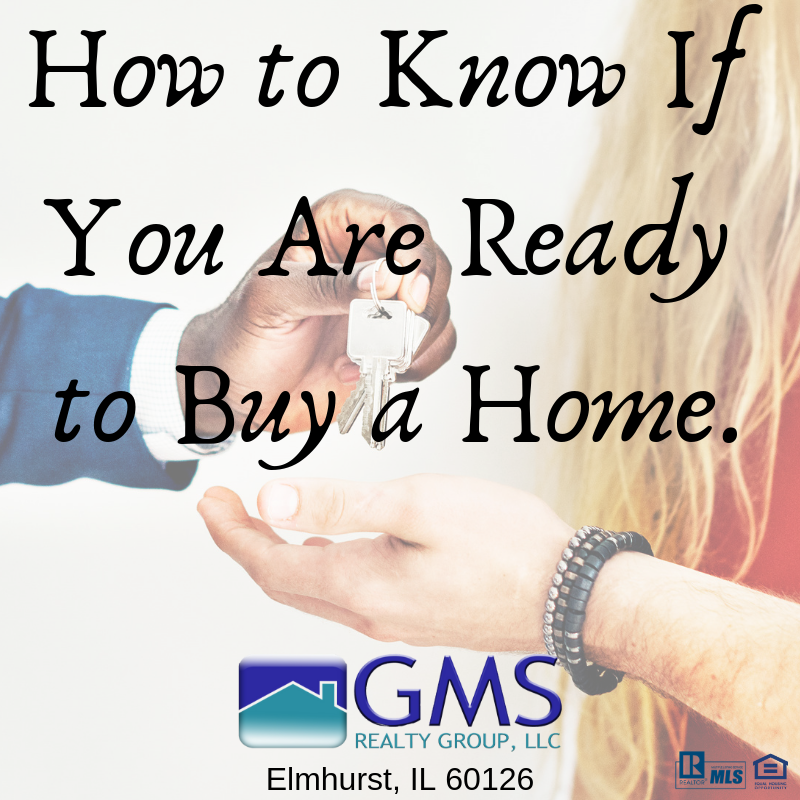 How to Know If You Are Ready to Buy a Home. There are things we have to consider and plan in order to be ready to buy a home. Sometimes it’s just plain stressful and confusing. Luckily, we have put a list of aspects to consider before making the greatest decision you’ll make regarding your money and investments. If you are currently locked into a lease, you will need to be strategic about when you purchase a home. You don’t want to be stuck paying rent or a huge penalty just because you fell in love with a house prior to your lease being up. In fact, we don’t recommend even starting to look for homes until you’re close to your lease being up. Once that time grows closer, consider chatting with your landlord about options. Can you pay month to month after your lease is up? Will they allow you to find a sub-leaser? Stuff like that. Nevertheless, we’d still recommend budgeting for at least one month of overlap rent. If you have any inkling that you will want or need to move within 5 years of purchasing a home, you may want to reconsider. Buying a home is a costly and committed endeavour. Not only will you be responsible for closing costs, but generally the first few years of your mortgage are mostly devoted to paying interest. Only after about 5 years will you actually start making enough of a dent on your principle to make a profit. Of course, every market is different and you might make major equity in only a year, but 5 years is a good rule of thumb. You will also want to consider capital gains. If you sell your home within two years of purchasing, you can lose out big time in taxes. If you have major debt, just say no to house-buying until that is more under control. Remember, a mortgage is a debt – and a big one – and if something happens to your income, you could potentially lose everything to default, foreclosure, or even bankruptcy. If you can’t afford a fixed mortgage, step away from the house and perhaps it’s best to wait a little bit longer. The main advantage of a fixed-rate loan is that the borrower is protected from sudden and potentially significant increases in monthly mortgage payments if interest rates rise. An adjustable-rate mortgage (ARM), on the other hand, changes with the market. So while you may initially get a lower rate, eventually the interest rate will surpass the going rate for fixed-rate loans. If you get an adjustable-rate mortgage and want to switch to a fixed-rate mortgage, you’ll have to deal with closing costs again. Ouch! Here’s the thing: I know renting can totally blow. You want to make something of your own while also building equity and avoiding bad neighbours and/or landlords. We get that. But you need to remember what else comes with home ownership: upkeep. If you’re considering purchasing a home with a spouse, partner, or even a friend or family member, you will absolutely want to make sure that your relationship with that person is rock solid. Just like having a baby won’t save a precarious relationship, neither will, buying a home. Therefore, you should only purchase a home with someone you trust with your life. Dramatic as it sounds, too much is at stake.